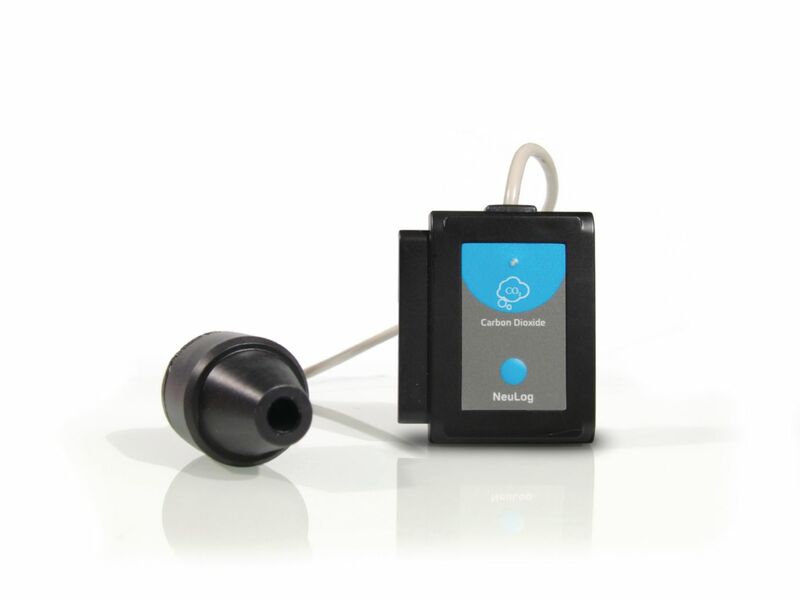 This sensor monitors changes in CO2 levels. This logger sensor measures in ppm (parts of CO2 per million of air). This sensor supports experiments between one second and 31 days long.